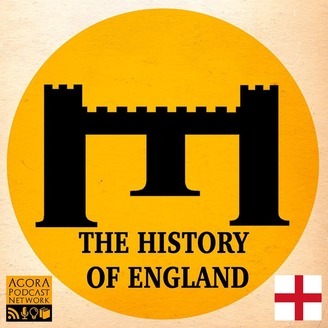 A regular podcast telling the story of England with warmth and wit and enthusiasm. The story of the great names and the events that made England the mosaic it is today; the daily lives of the people who made it so. We take a chronological approach, from the cataclysmic end of Roman Britain, all the way through to the present day – when we get there! 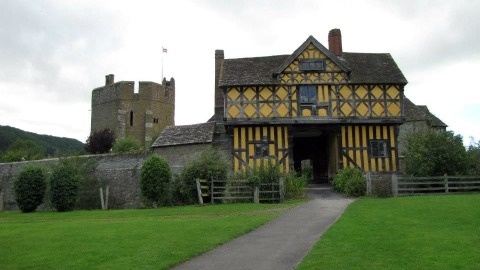 Along the way we follow the major highways of history, and some of the side roads too – what it was like to live in the Middle Ages, why the difference between Ale and Beer affected people’s lives, how the English language developed and loads more! Plus there’s a handy website www.thehistoryofengland.co.uk – with biographies, maps (must have maps), articles and, well, just bags of stuff. Mary faced the biggest challenge to her reign in 1554 as the London Trained Bands, the White Coats, joined Wyatt's army of Kent. She responded like a Tudor appealing to her people at the Guildhall.